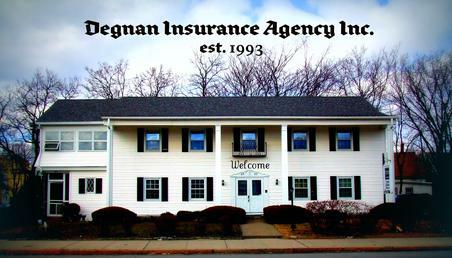 WELCOME TO DEGNAN INSURANCE AGENCY! Thanks for visiting our website! 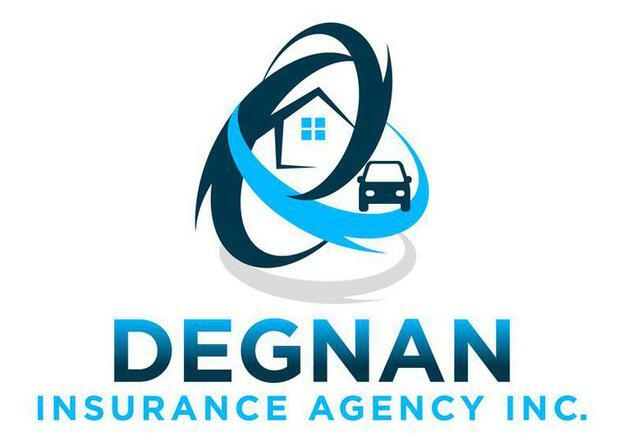 Degnan Insurance is proud to serve the Merrimack Valley and surrounding areas. Please let us know if you have any questions or comments about our site or any of our services. We look forward to talking to you!